You’ve gotta love the French. The Eiffel Tower. Cheese. Beautiful people. Equally as beautiful cars. The French-owned Peugeot has been pushing out top-notch vehicles since their humble beginnings in 1810. Admittedly, they weren’t sending out superclass electric concept vehicles, but bicycles and coffee mills. As they grew in popularity, Peugeot put out some seriously impressive cars. 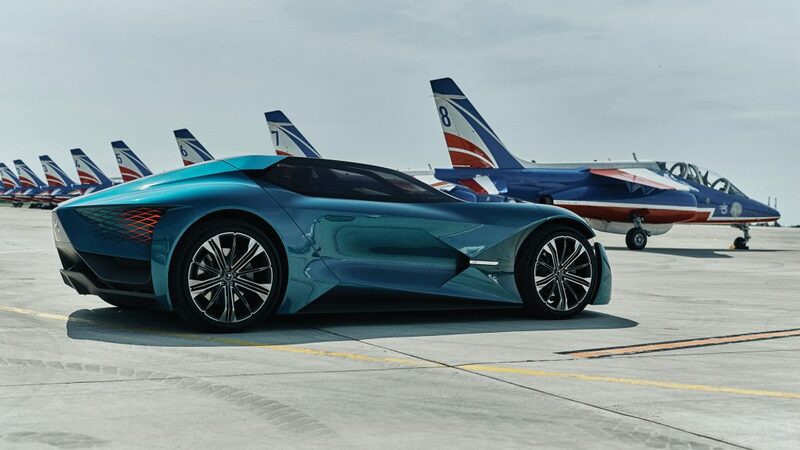 Their niche brand, DS Automobiles, has sold over 37,000 vehicles world-wide in the starting months in 2018. 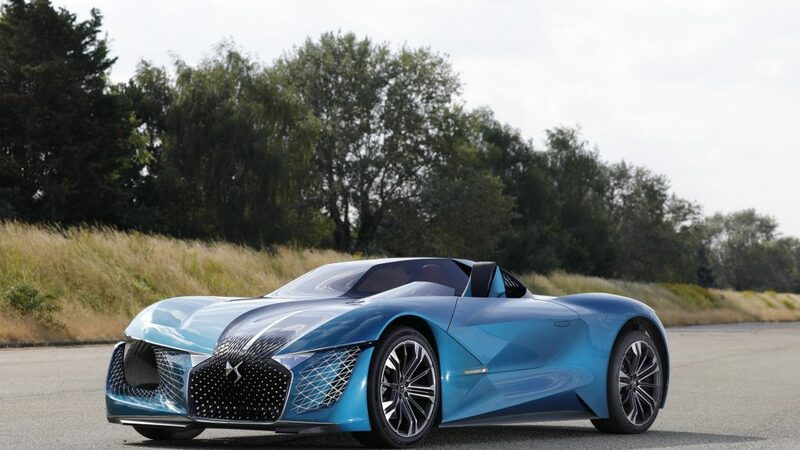 DS revealed their latest car concept at the Paris International Motor Show. Called the DS X e-Tense, this concept is a thing of absolute beauty. Looking like something out of a sci-fi movie, the cockpit is kitted out with an enclosed passenger area that is called the ‘cocoon’ and hugs the driver and passenger into the body of the car. The ‘cocoon’ features bright red massage seats, a glass roof and floor and a coffee machine. The exterior of the vehicle looks techy – gull-wings, and an asymmetrical pair of spider-webby headlamps. The concept car is planning to be 100% electric and its racing mode will send it up to 1,360 horsepower. This car will hopefully be available in 2035.